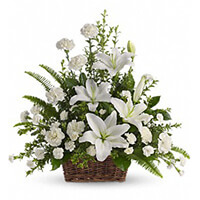 Shirley Green Service Details - Thamesford, Ontario | Brock and Visser Funeral Home Thamesford Chapel Ltd.
— Brock and Visser Funeral Home Thamesford Chapel Ltd. The family appreciates and notes the many empathetic considerations or their co-workers during the part two weeks. To Larry and all the family . Our sincere condolences in the loss of your Mom,they hold a very special spot in our hearts. Hugs Pat Redman and Family. Your Mom and Dad were the kindest friends to both my parents and it was my privilege to be part of this relationship.